A simple and inexpensive way to say I love you. What's not to love? 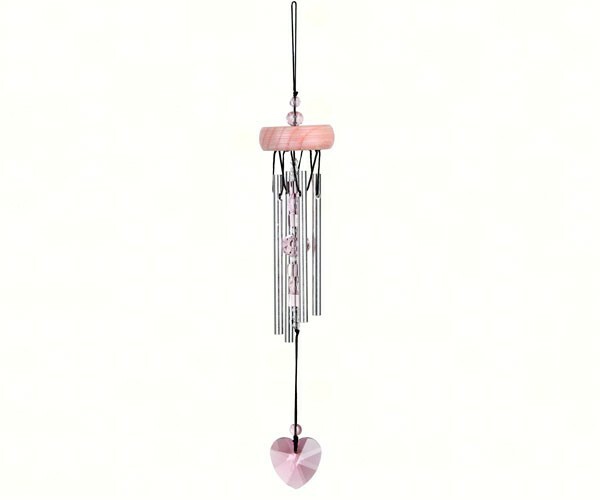 This sweet little charm wind chime features a pink crystal heart.